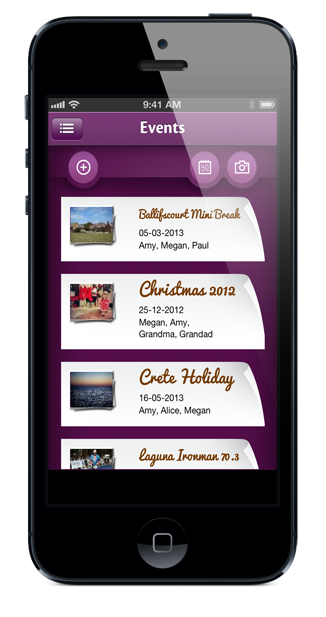 Organise your memories in a private living timeline. - if you want to! 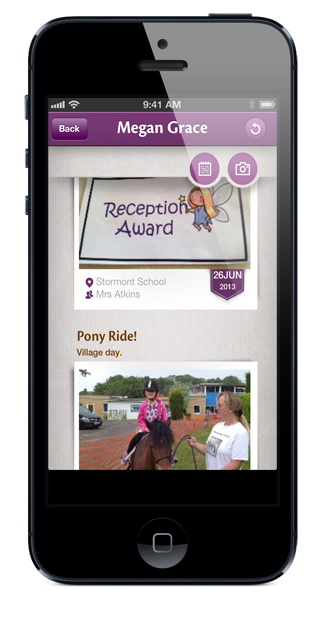 "We were shortlisted for the Loved By Parents Awards 2014 in the Best Family App category"
“We were delighted to be awarded a Bronze Website Award in 2014 from Mumpreneur UK." 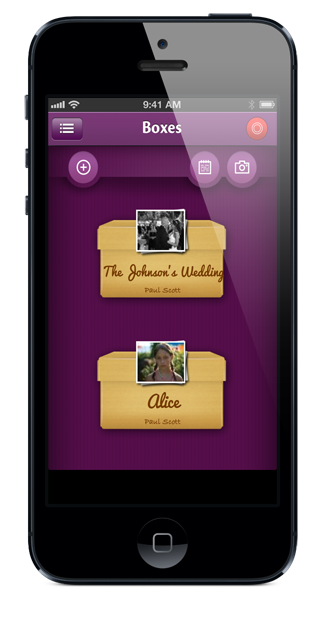 Create a box for anything - Children, Pets, Hobbies, Wedding, or Events. 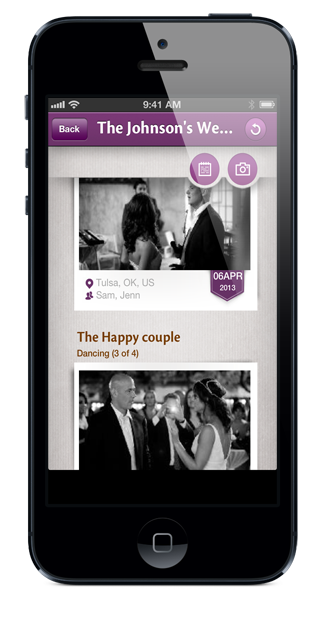 Share or Unshare in a click, to decide who views or adds to your boxes. 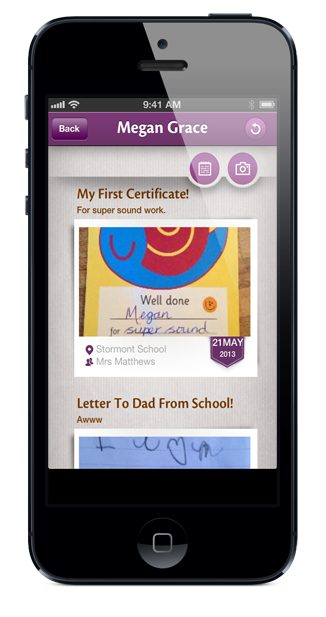 Add milestones, funny quotes, speeches, diary entries, blogs and much more. No matter what happens we have your treasures. 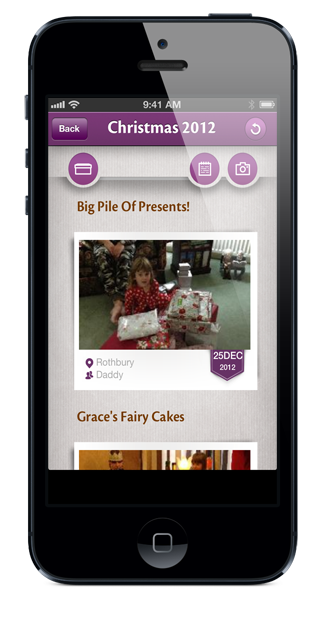 As my children grow up and life becomes busier it is increasingly difficult to find time to organise my photos. Treasured provides the perfect solution; Photos of my children can be stored safely in one place, irrespective of who took the original photo. 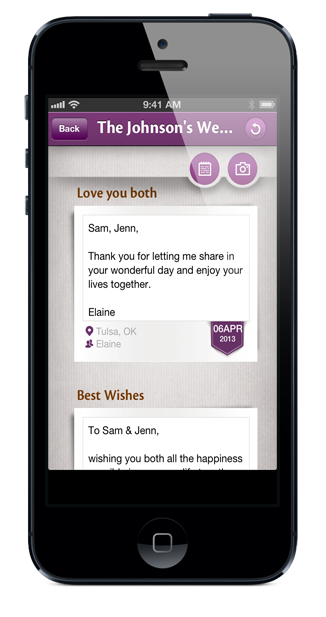 Treasured is a great new way of keeping photos and important milestones of your family in one place. I love that other people can not only see my content but add to it. 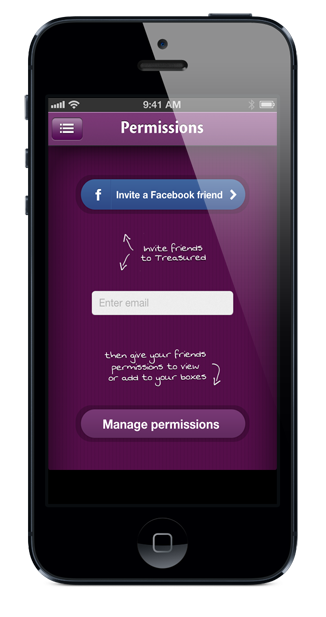 I am so impressed with the Treasured app. 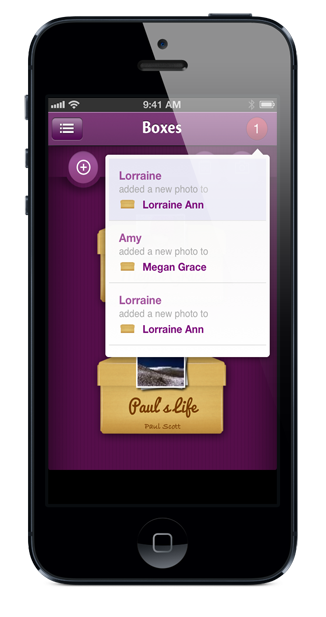 It's a wonderful way to store memories and photos safely and organise them originally. I will love adding to my boxes for my family as they grow and i will be able to look back and know its there for as long as i need it.